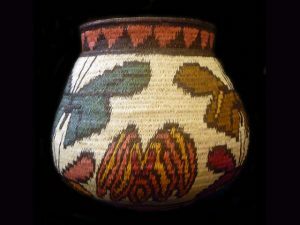 Flora & Fauna Designs Archives - Galería Namu – Costa Rica | Online Art Gallery. 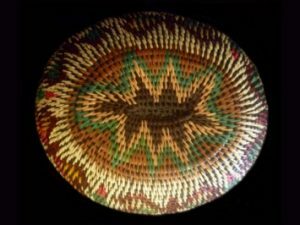 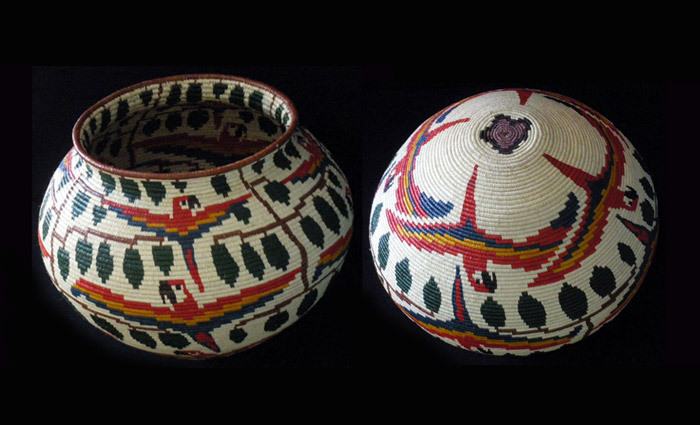 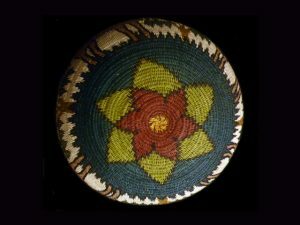 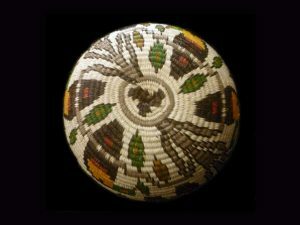 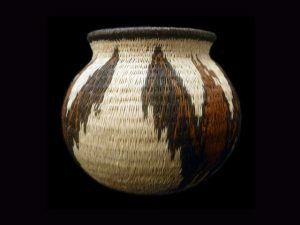 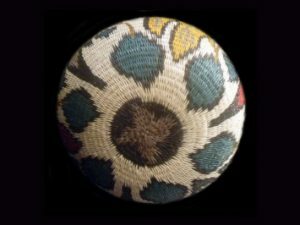 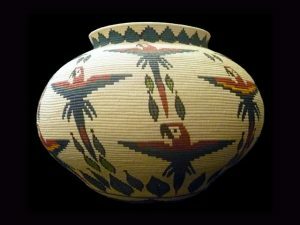 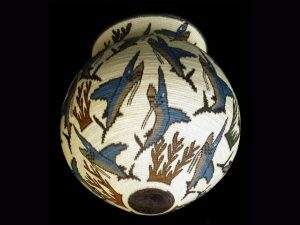 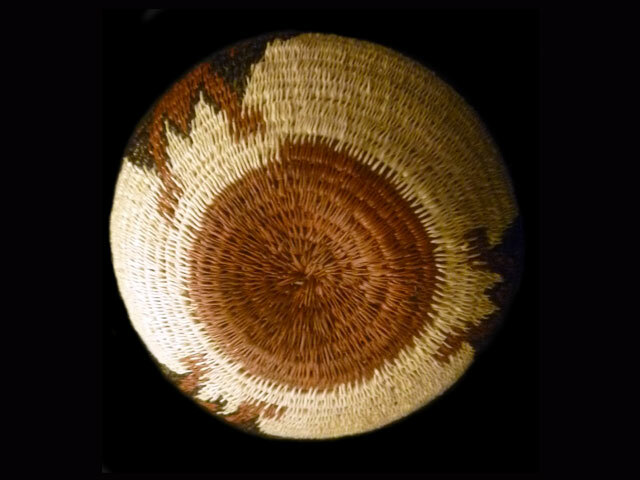 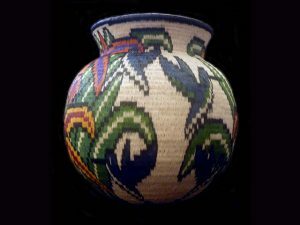 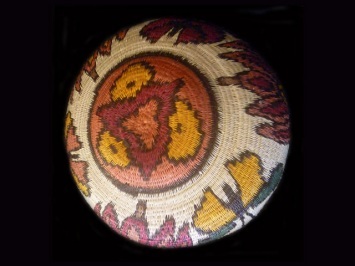 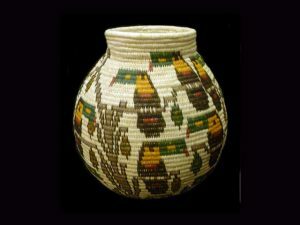 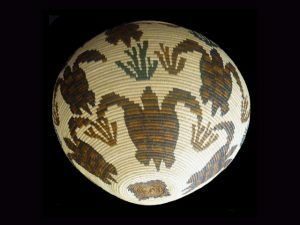 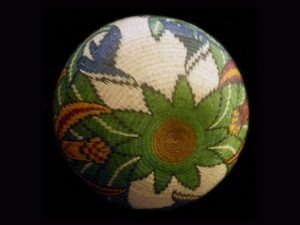 This woven basket type features – employing four different stitch techniques – the local flora and fauna of the rainforest, river ways and coastal regions in which the Wounaan live. 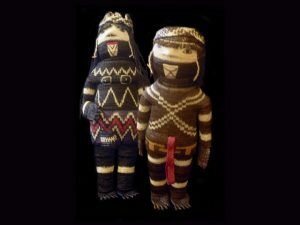 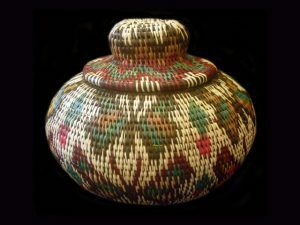 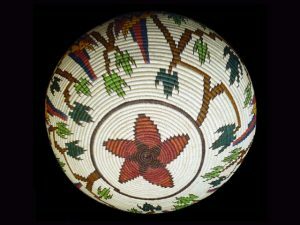 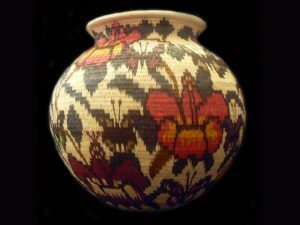 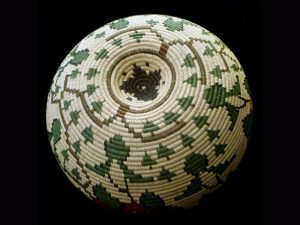 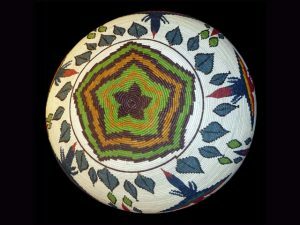 This category of hosig di (Wounaan split chunga palm leaf basketry) evolved out of the geometric patterning seen on older baskets. 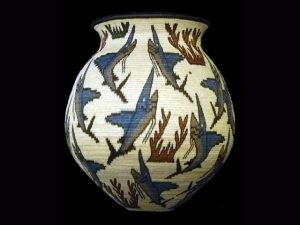 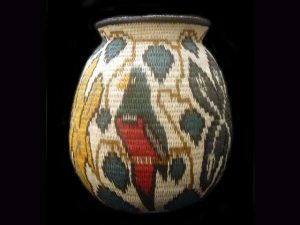 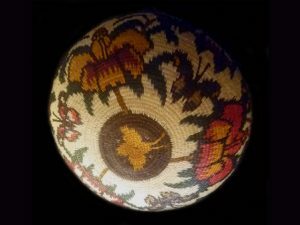 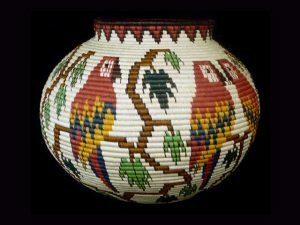 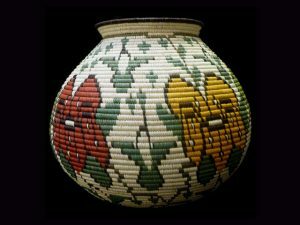 These flora and fauna-themed baskets have reached such complexity that whole wildlife scenes, with breathtaking detail, are stitched into the walls of these baskets.